George Zimmerman will auction the gun used to shoot dead unarmed Florida teenager Trayvon Martin. The seller, a neighborhood watchman, was cleared over the death of the 17-year-old in February 2012 after saying he acted in self-defense. George Zimmerman said he was selling the gun partly to raise funds to fight “Hillary Clinton’s anti-firearm rhetoric”. Trayvon Martin’s family would not “comment on the actions of that person”, they said. “The Trayvon Martin Foundation is committed to its mission of ending senseless gun violence in the United States,” the tennager’s family said in a statement to media in Florida. The one-day online auction opens at 11:00 EDT on May 12. The opening bidding price for the 9mm pistol is set at $5,000. On the auction site, George Zimmerman refers to the gun as an “American icon”, and says it was recently returned to him by the US Department of Justice. 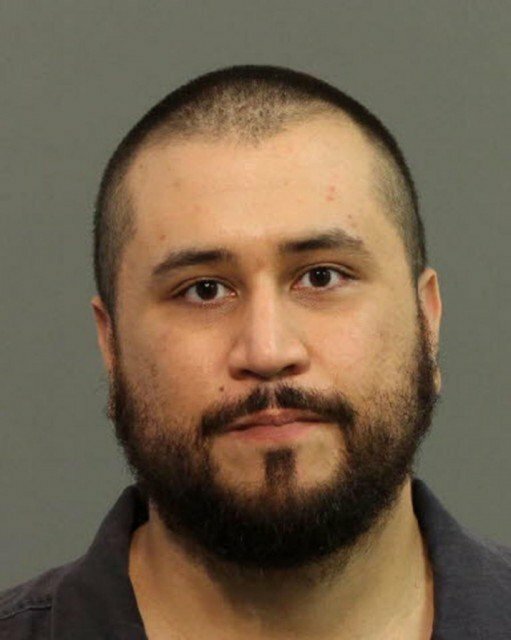 George Zimmerman told Florida radio stations he was behind the auction.